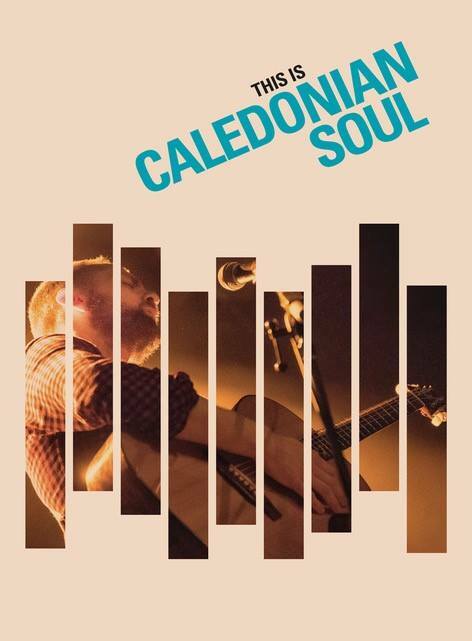 What exactly is Caledonian Soul? That is the conundrum Ross (Blue Rose Code) Wilson and his friends and guests intended to, at least partially, attempt to elucidate this evening. The phrase has its roots in the early 1970s, The Caledonia Soul Orchestra being the name Van Morrison gave to his backing band at the time. The name inspired, so Johnny Rogan's 1984 biography of The Man records, from Van's slightly fanciful assertion that American gospel and, hence, soul music could trace its roots to the folk songs brought to America by 18th and 19th century Scottish immigrants. I have heard wilder tales in my time. Such a lineage could perhaps help explain the fact a number of this evening's performers' links to soul (Caledonian or otherwise) could best be described as tenuous. Eddi Reader, after her pop-star phase had, with the new millenium, settled into the traditional folk genre, as had her hubby former Trashcan Sinatra John Douglas. Julie Fowlis is another renowned folkie, who generally performs in Gaelic whilst, whatever pigeon-holes one may wish to attempt to force the eccentric Duke Special into, Soul would not be one of them. Fortunately what the evening did possess was former Average White Band guitarist and vocalist Hamish Stuart; a chap with Soul in Spades (if such a term exists). And Fine Fun was had by all. Although I was touch surprised no Hue and Cry, Wet Wet Wet nor Deacon Blue tunes were invited to the party. Eddi boning up on lyrics. I saw a lot of this. she being restricted to backing vocals.